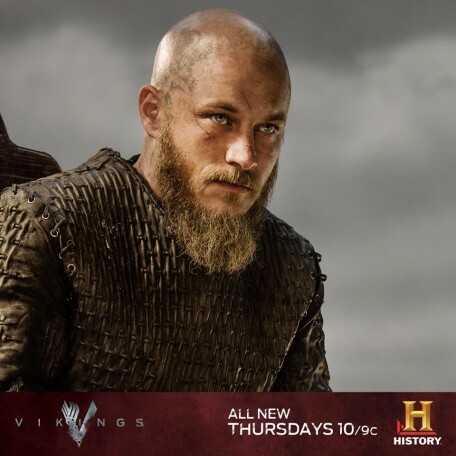 Tonight at 10/9c on History, watch the season finale of Vikings. Rollo’s destiny is recognized and Bjorn steps up as a leader. With one last chance to take Paris, Ragnar and his Vikings troops take a daring chance.